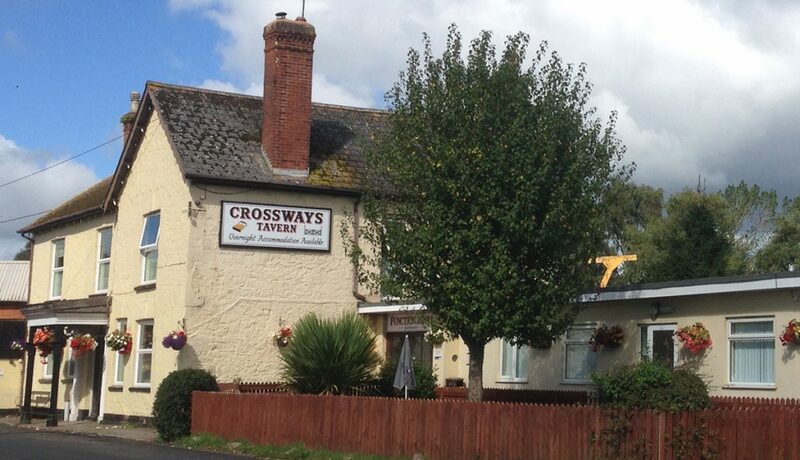 Crossways Tavern is a cosy traditional Devonshire Inn, located in Hele (Near Exeter in Devon). Newly refurbished we are focused on providing excellent value and service, whether you are staying on business, pleasure or your wedding night, we will make your stay special. Very good stayed 3 nights nothing was too much trouble. We ordered breakfast which was brought to our room. Close to motorway and railway crossing but not a problem. Booking again for later in year. Sheila was very friendly and professional and catered to all our needs. The room was spotlessly clean and was exactly what we wanted. We would definitely stay again and could even take the kids as the apartments are big enough and great value for money. Welcoming, Very good value, cosy clean and pleasant. Pleasant welcome, Plenty of space, extremely well equipped kitchen area. Sheila went the extra mile in order to make our stay as comfortable as possible. Fantastic. Thank you.